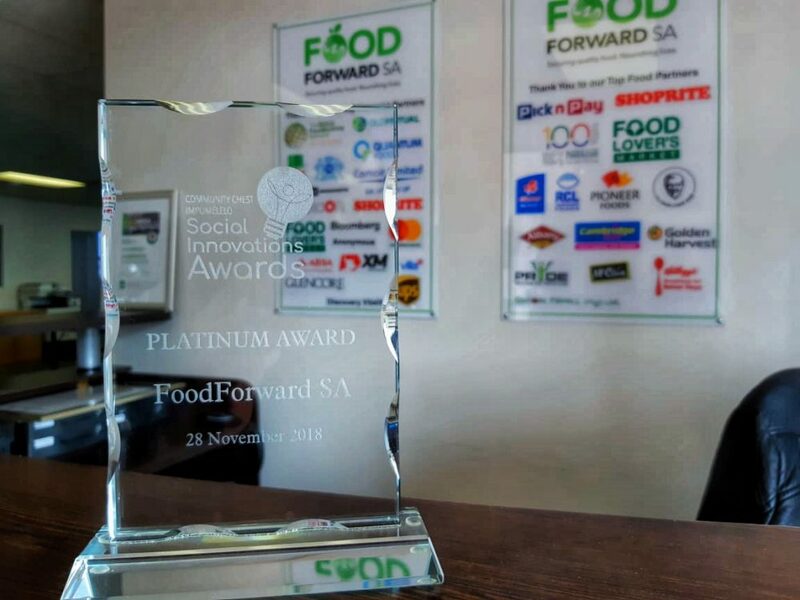 FoodForward SA was proud to receive a Platinum Award at the 2018 Community Chest Impumelelo Social Innovation awards ceremony at the Artscape Opera House on Wednesday, 28 November. 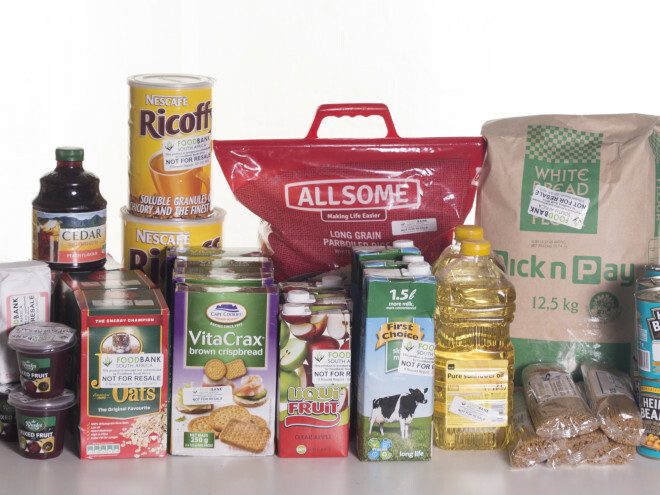 FoodForward SA was one of only 3 organisations to win a Platinum award, each of which includes a R50,000 cash prize. 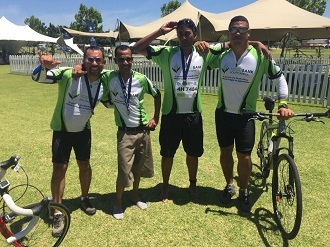 “We applaud the excellent work these deserving organisations have been doing in their community, in line with Community Chest’s four core values: facilitating social change within health, education, income-generation, and community development,” said Lorenzo Davids, CEO of the Community Chest of the Western Cape.